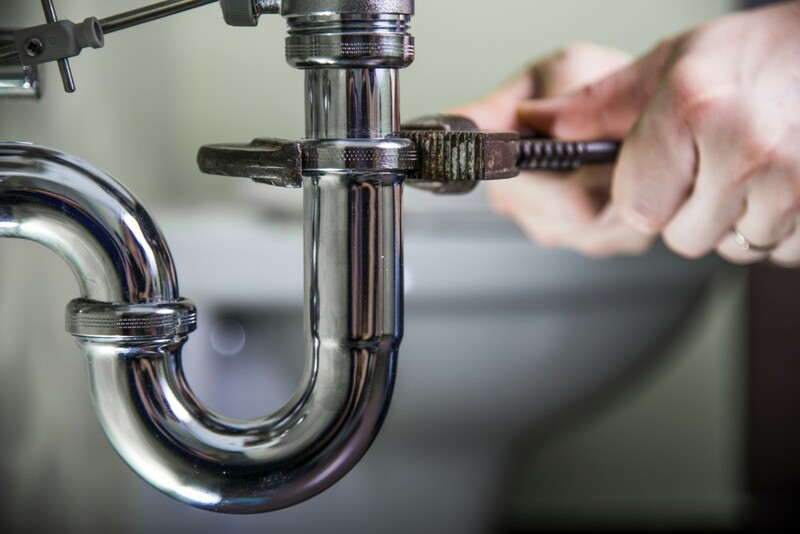 Mathews Plumbing aims to provide the highest quality plumbing services in Southeast Idaho. Known for providing excellent customer service, serving commercial contractors, medical offices, and individual heating and plumbing needs all over the Snake River Valley, Mathews Plumbing is a trusted and important part of the Southeast Idaho community. We are located in Shelley, Idaho and provide most areas in the Snake River Valley with quick and reliable service. Our plumbers are composed of qualified, clean and professional men with the highest regard for customer satisfaction. We’ll put your needs and concerns as our first priority on each project, no matter the industry or location. Whether you are located in Idaho Falls, Rexburg, Pocatello, Rigby, or Shelley, we will be there to help your plumbing needs.